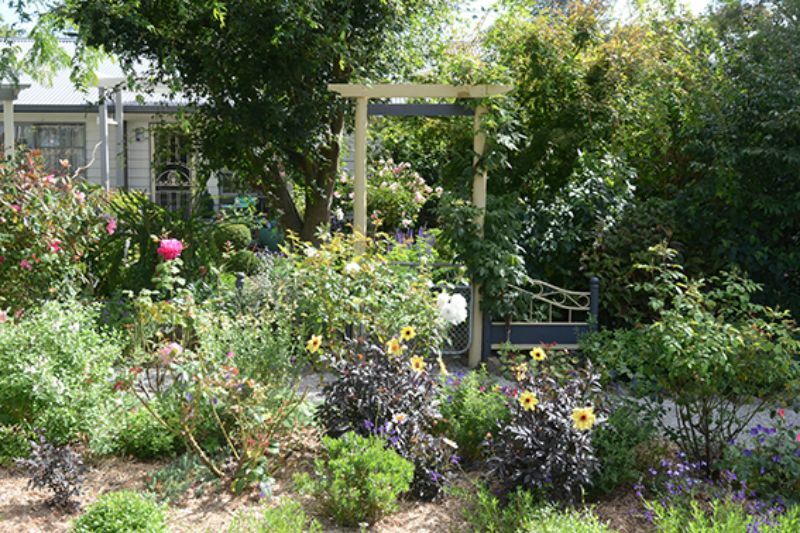 Formerly known as 'Lemon Tree Cottage', Elleon is a colourful, sunny cottage garden brimming with character and personal touches. 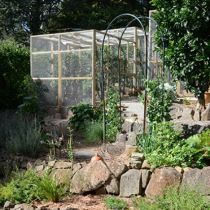 The garden is terraced into garden 'rooms' across the gently sloping site, featuring a stone wall and an intricately tiled staircase. 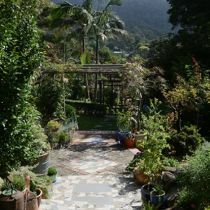 Meandering paths and arbors connect different areas of the garden. 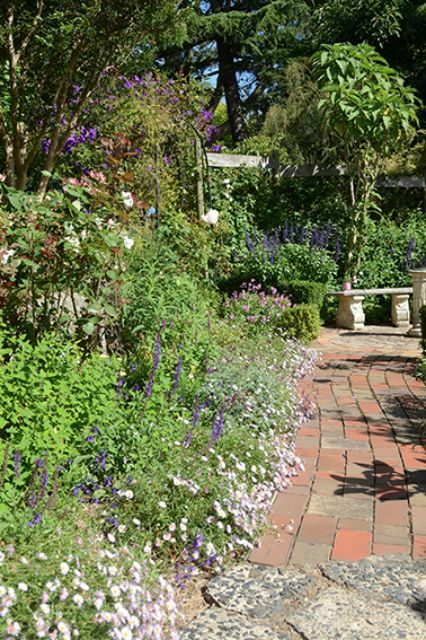 There is an extensive collection of salvias, intermingled with roses, perennials and shrubs. 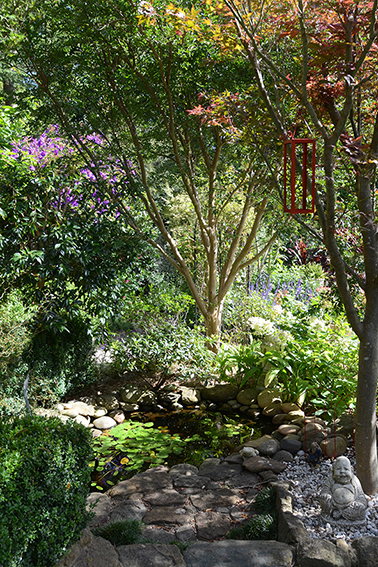 Eight species of Japanese maples have been placed to enhance apects of the garden, including a delightful shaded pond. 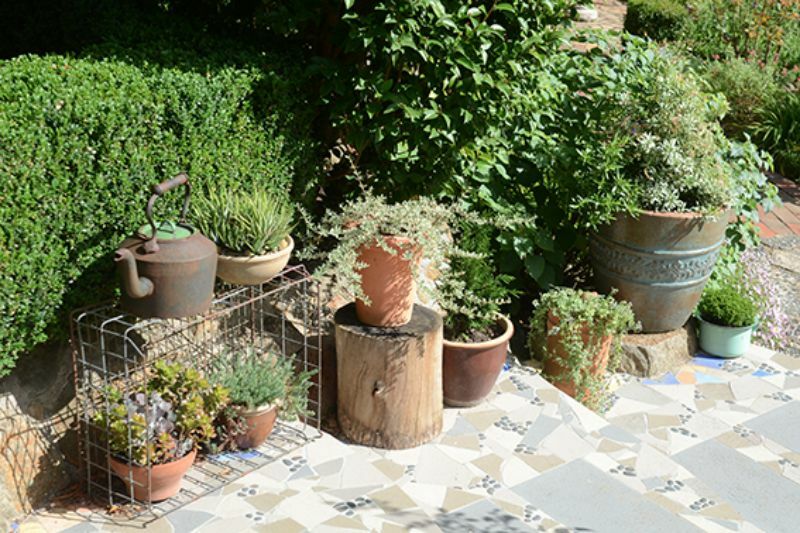 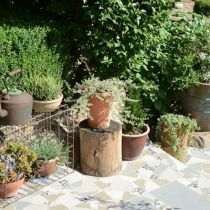 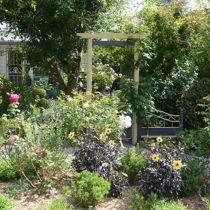 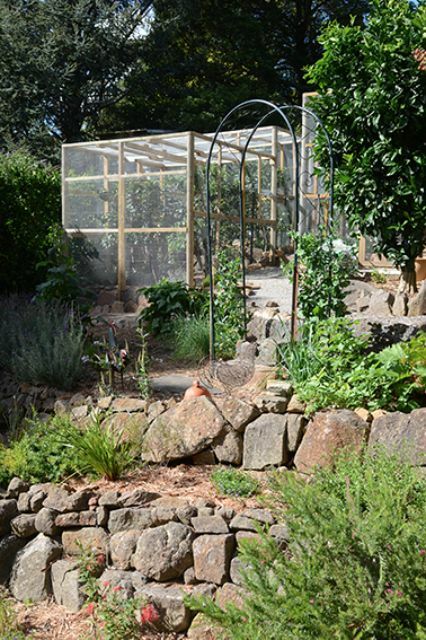 Vegetable beds and 10 varieties of fruit trees thrive in the sunny aspect at the rear of the garden. 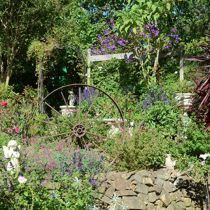 Children will love exploring Elleon and discovering quirky statues and curiosities in the garden. 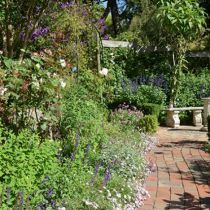 Devonshire teas will be available and plants for sale including many salvias. 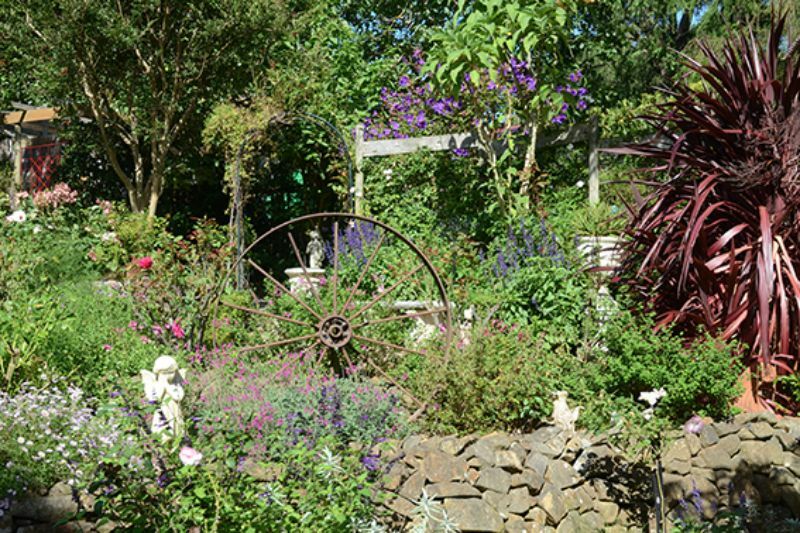 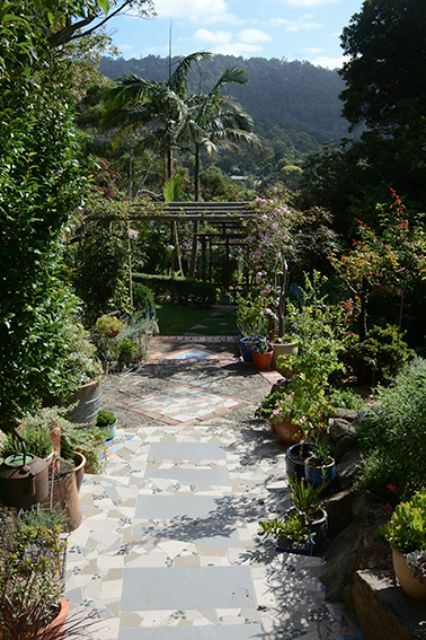 Proceeds from the open garden will be donated to the Upwey Fire Brigade.